 Thank you for visiting the Hendricks Veterinary Hospital website. Check regularly for our latest special promotions for your furry friend. 50% off medical exam for 1st-time clients. *Mention discount at time of scheduling. Ask a manager for details. *Cannot be combined with any other offer. Must mention discount at the time of scheduling. See manager for details.